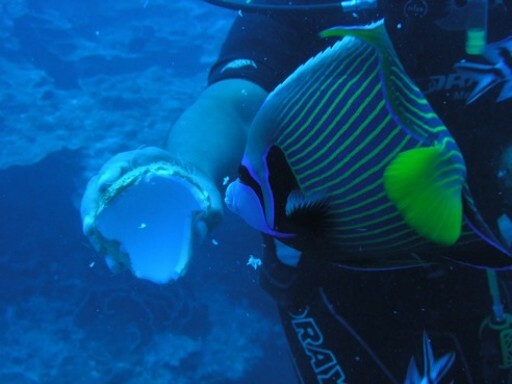 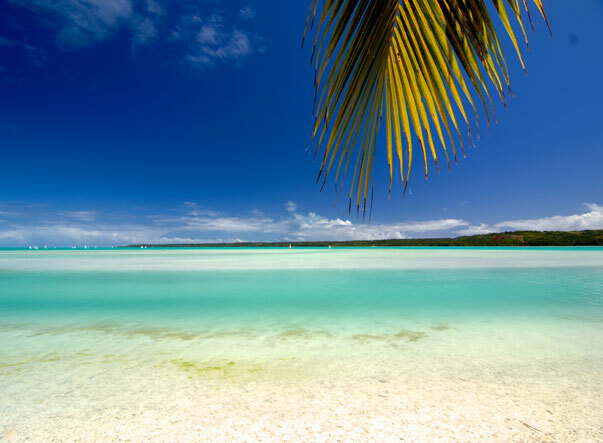 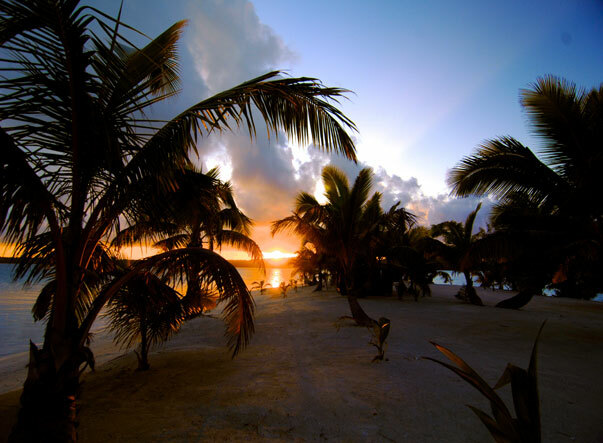 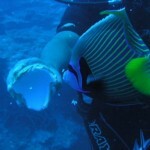 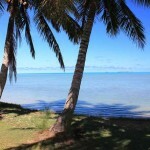 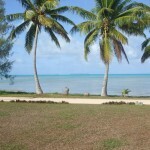 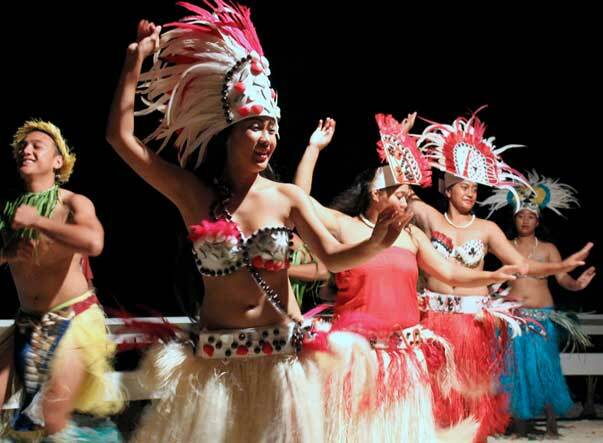 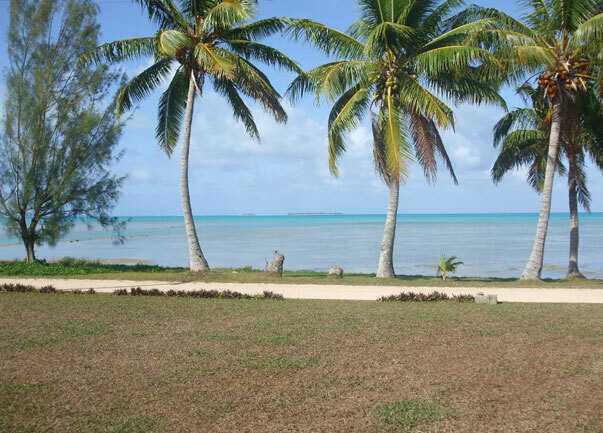 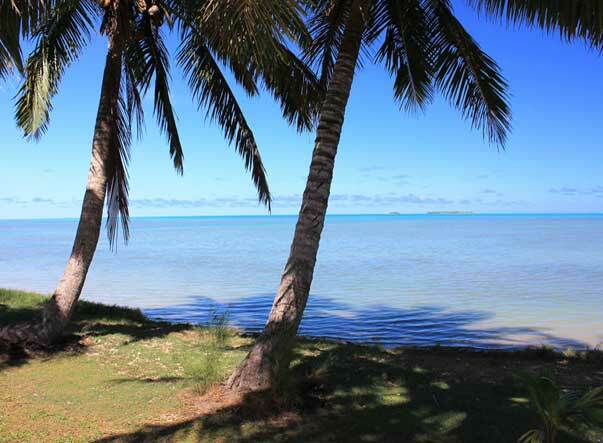 Scroll through this collection of photos of Aitutaki. 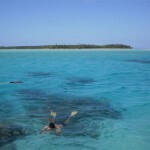 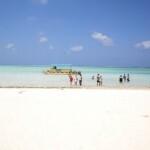 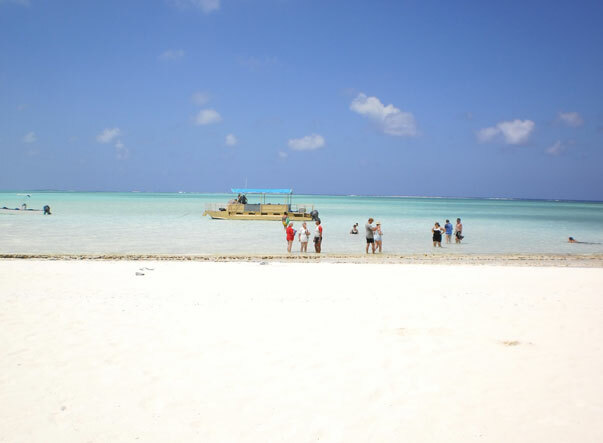 The turquoise waters are further out in the lagoon, best to reach by boat trip. 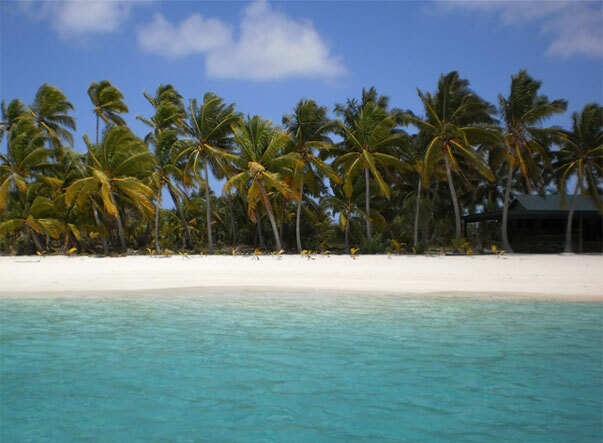 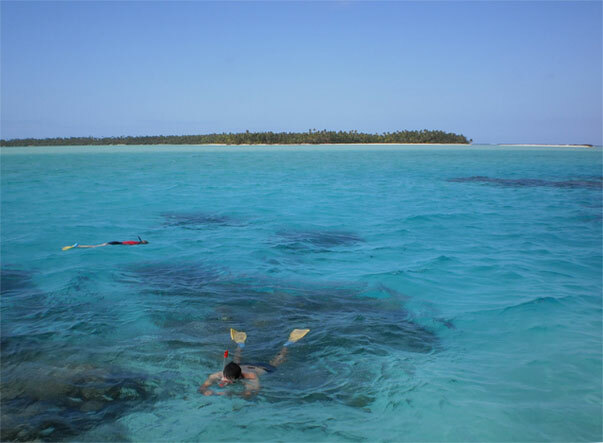 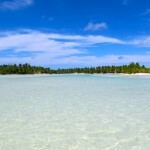 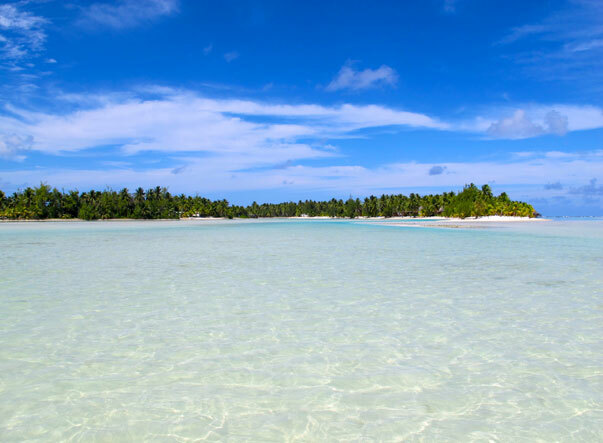 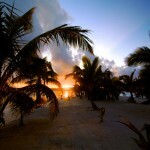 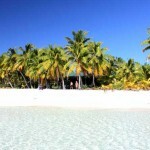 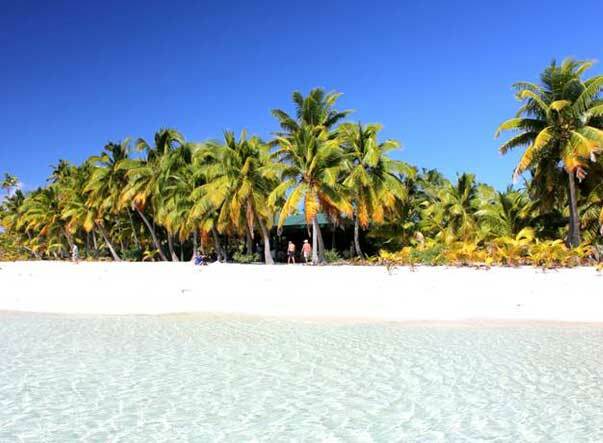 Also featured is Honeymoon Island (Maina Iti), One Foot Island and Ootu Beach on Aitutaki. 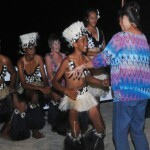 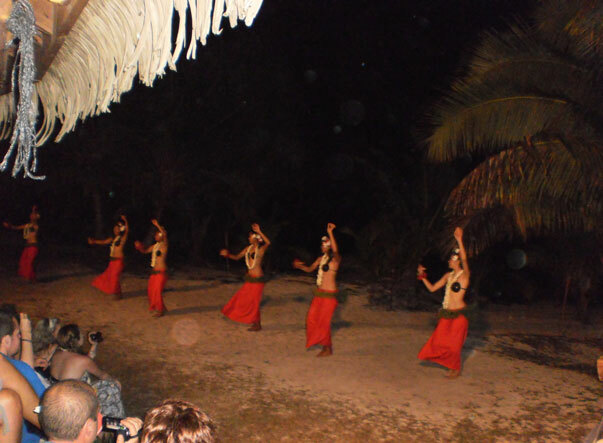 There are some pictures here of Island Night Entertainment.